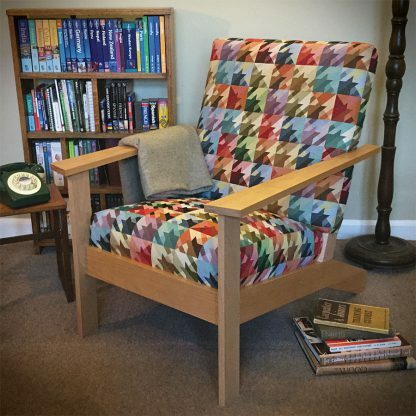 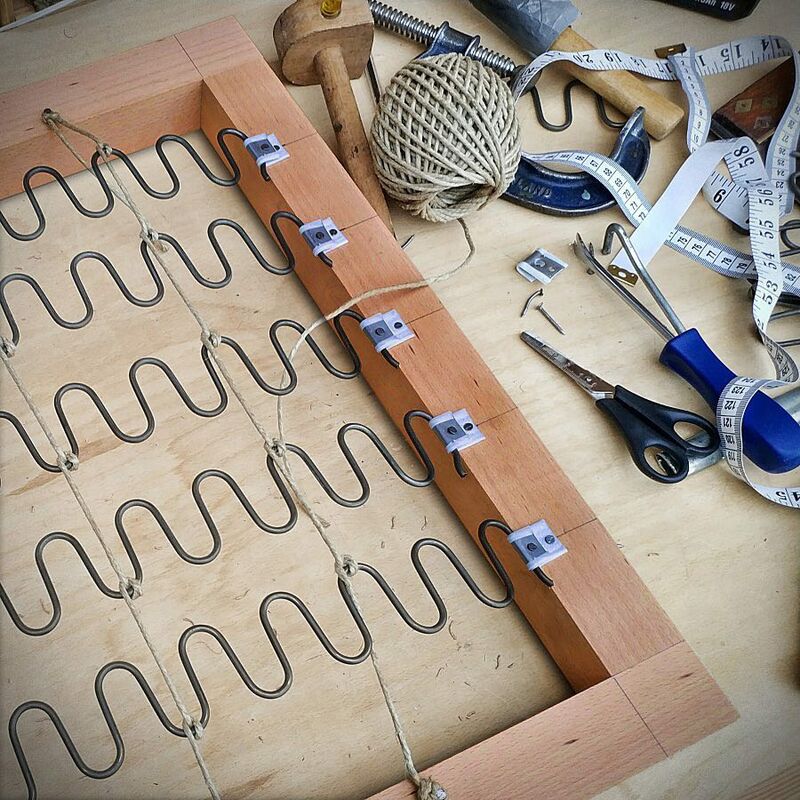 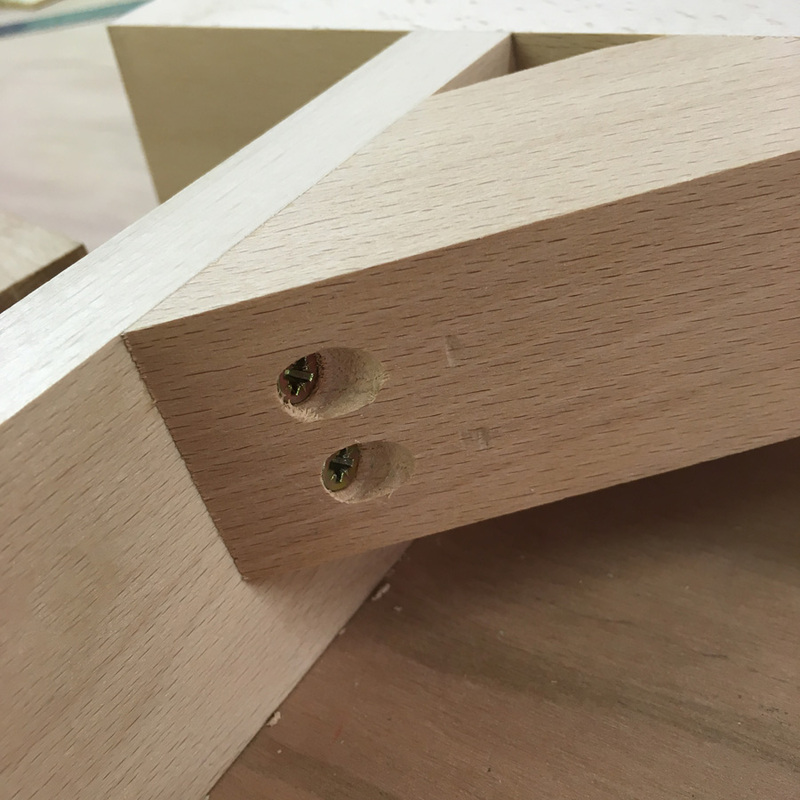 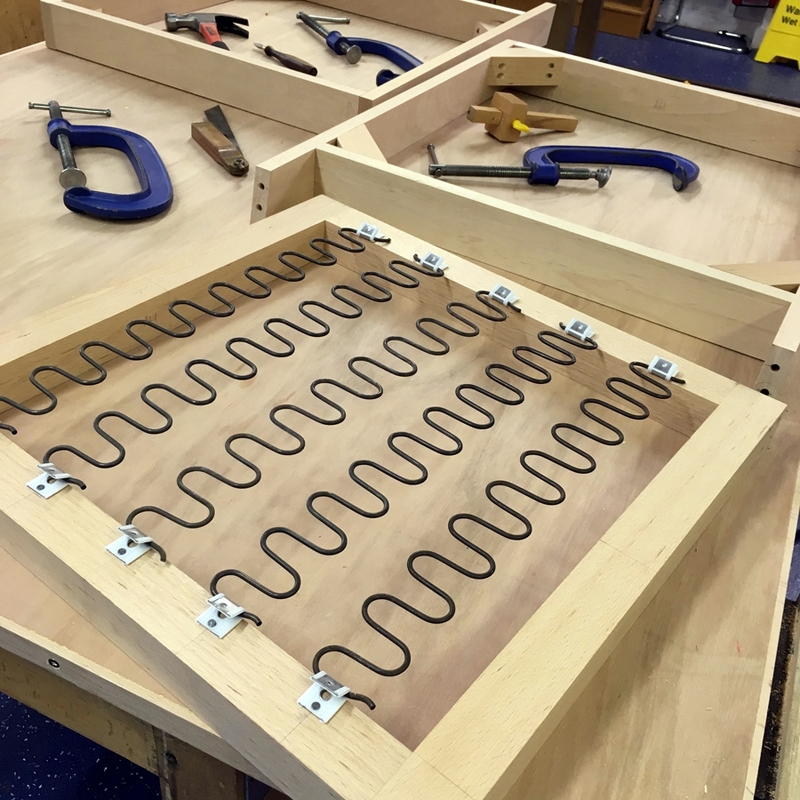 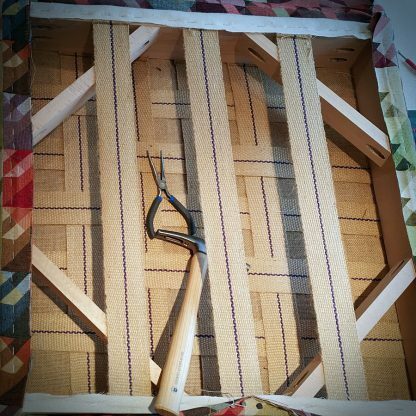 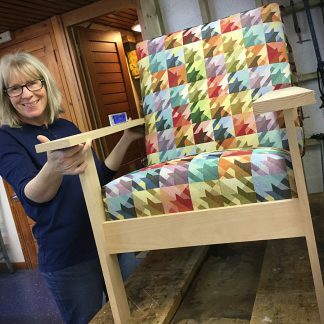 This practical woodwork and upholstery course involves making a solid hardwood chair frame using non-traditional woodwork joinery and then upholstering it using a mix of modern and traditional upholstery materials and methods. Suitable for those with absolutely no previous woodwork or upholstery experience. 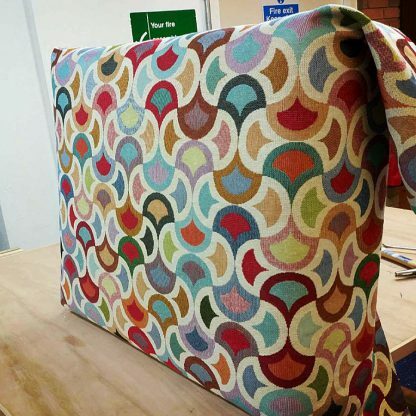 All armchair materials other than the top cover fabric are included in the course fee – please bring 3 metres of upholstery weight fabric (minimum width 1 metre) with you to the course. 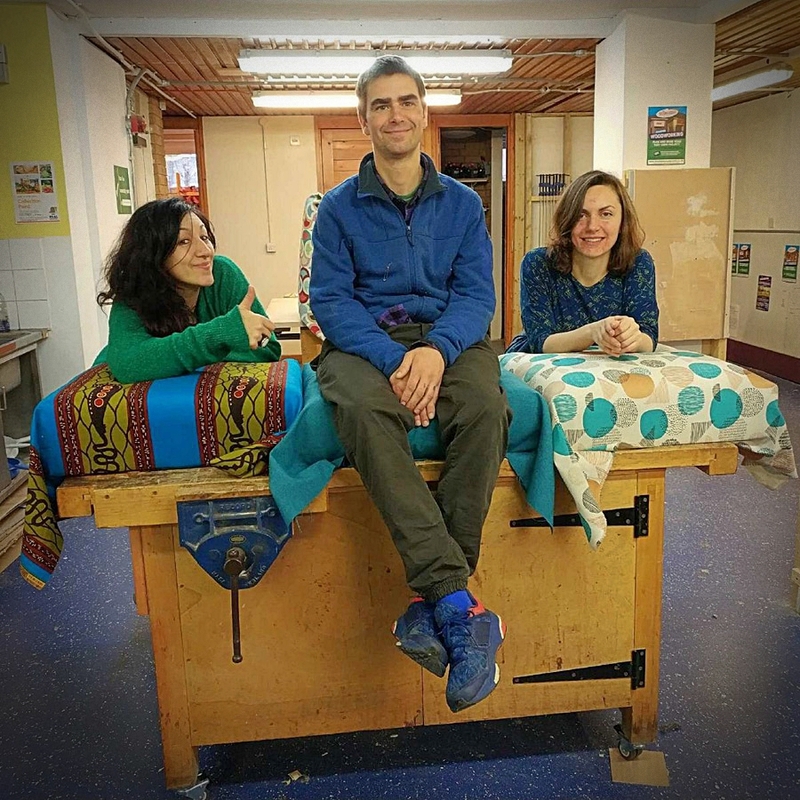 There is a week long summer school at the end of July’19, when you can complete the whole course over 5 days Monday – Friday.